Your website needs an SSL Certificate to avoid any risks or warnings. Follow the instructions to complete the compliance. GDPR 500 SaaS is a simple solution for businesses and organisations at an affordable price. This software will instantly make your business GDPR Compliant With Few Clicks. GDPR 500 software is ideal for SaaS websites such as Shopify, Click-funnel, InstaPage, HTML sites, Magento, Drupal & everything else in between. The system will generate customized Legal pages based on your company info. The Penalties For Violations is HEFTY. Being In Compliance with GDPR would normally cost you £2-5k If you hired a Lawyer or a Consultant. If you are not compliant, your autoresponder company (Aweber, Constant Contact, MailChimp, InboxSumo etc ) could ban you as well. 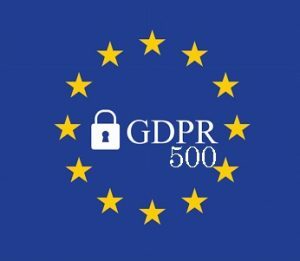 GDPR 500 SaaS makes your business and website GDPR Compliant. Uber GDPR WP Plugin is a simple solution for businesses and organisations at an affordable price. This WordPress Plugin Will Make Your Business and Website GDPR Compliant With Few Clicks. The Penalties For Violations are HEFTY. Being In Compliance with GDPR would normally cost you £2-5k If you hired a Lawyer or a Consultant. If you are not compliant, Your autoresponder company (Aweber, Constant Contact, MailChimp, InboxSumo etc ) could ban you as well. 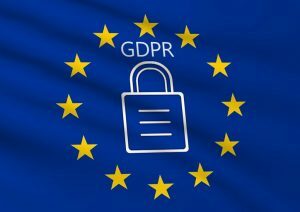 Uber GDPR WordPress Plugin Makes Your Business and Website GDPR Compliant. Our promotion counter provides an easy, convenient and effective way of promoting your business by displaying your poster/banner advertisements. Portable and to set up within minutes, without the need for any tools. 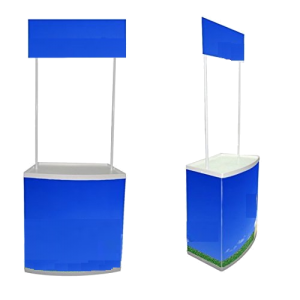 This display table is ideal for exhibitions, trade shows and in-store to promote products and services and give out leaflets and samples etc. 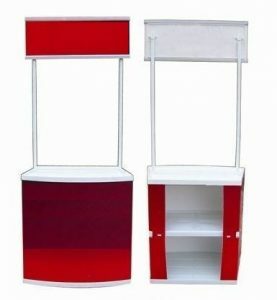 The display table comes flat packed in a carry bag which allows for easy lightweight transportation. All components are made of durable material so they can be used over and over again.